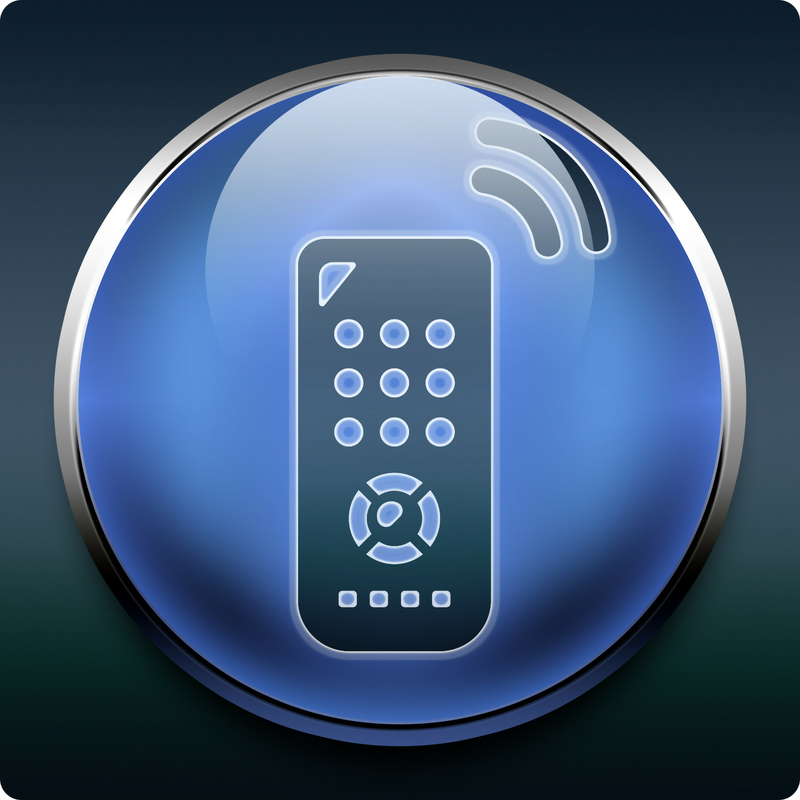 Look and feel is a perfect mix between a real television remote and a modern android app with a special focus on ergonomy. It's a powerful universal infrared blaster that covers a big set of your Plasma, LED or LCD TV's basic and special functions - 69 unique Buttons, many which other apps often cannot provide. 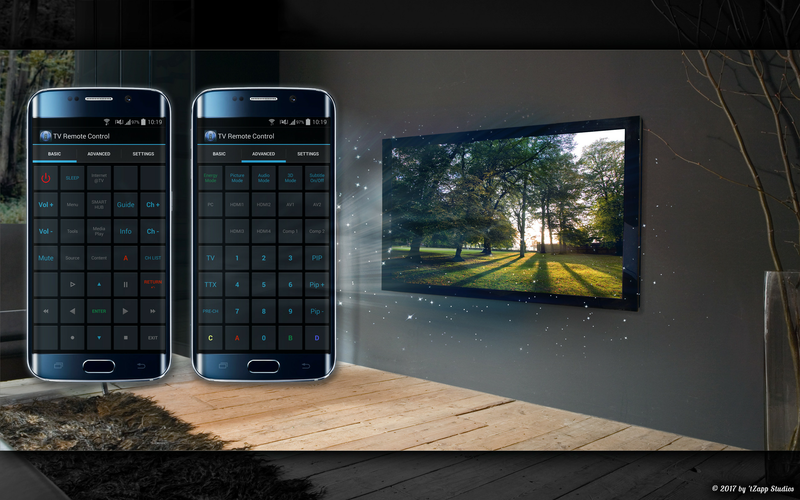 Some functions even can't be found on your original remote, for example you can access your video input sources directly! In order to work properly, your smartphone or smartwatch MUST have an inbuilt infrared-blaster! You cannot use SMote.TV if your device isn't IR-ready, it will definitely not work without infrared port / sensor! 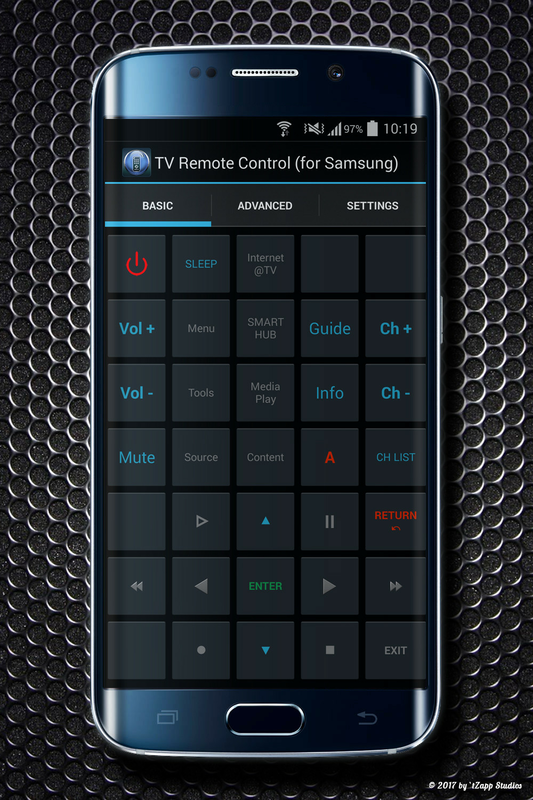 You can only control TVs made by Samsung with this app, other manufacturers will NOT work! It's simple: POINT your smartphone DIRECTLY TOWARDS your TV and press a button - just like you would do with your old plastic TV remote. Dont't cover the IR sender diode on top of your smartphone while pressing buttons. The working range is about 3-5 meters. With low battery your inbuilt IR-blaster might not work properly or loose some range (especially < 5% battery), but SMote.TV itself is very powersaving, it won't drain your battery in any way. 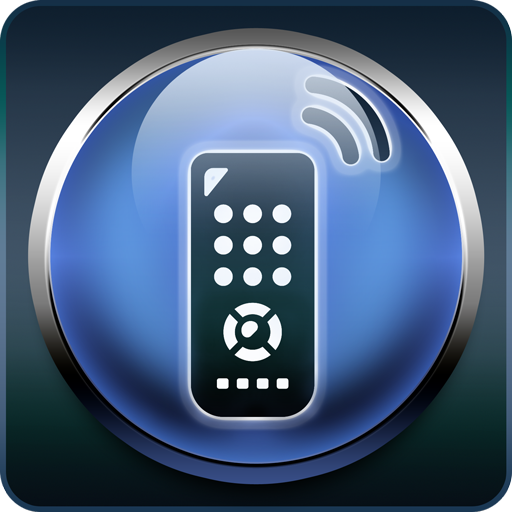 ☆ The app is loading really fast and smart and covers all important funktions from your original remote, so it can really replace your original one. 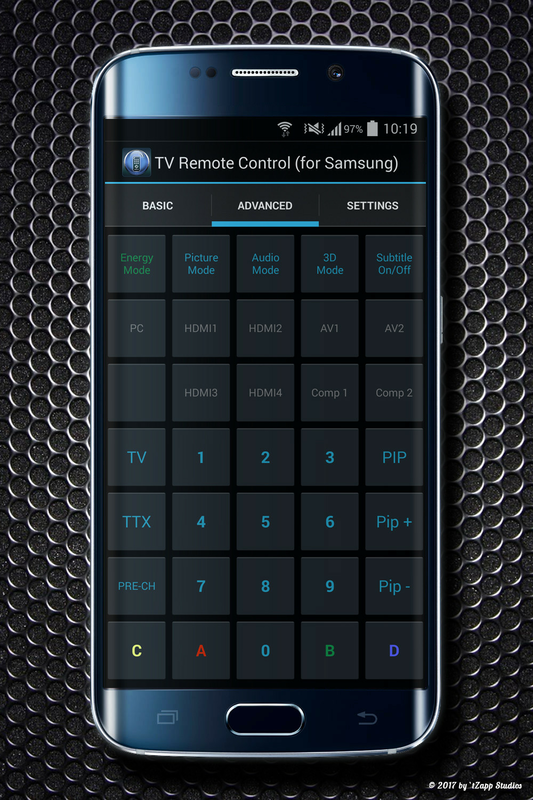 ☆ Every button is exactly named like you know it from your original remote control - but with a much more intuitive and logical layout. Please help us to make SMote.TV better! If the app doesn't work with your smartphone / TV combination, please send us a short mail (see below). 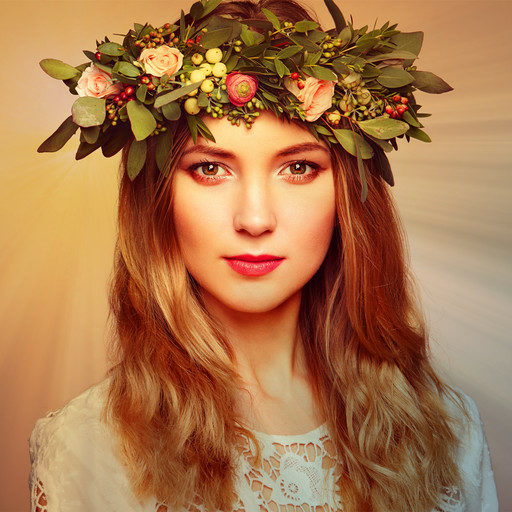 Smote.TV is free to use and therefore sponsored by Google AdMob. Soon there will be also an completely ad-free version. 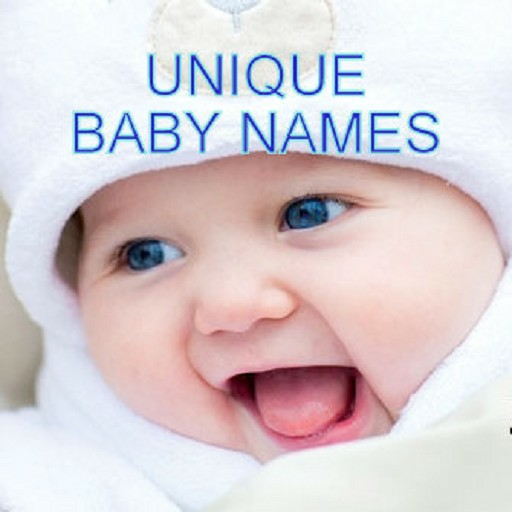 DISCLAIMER: This app is not an official Samsung product and the developer is not affiliated with the Samsung Electronics company.